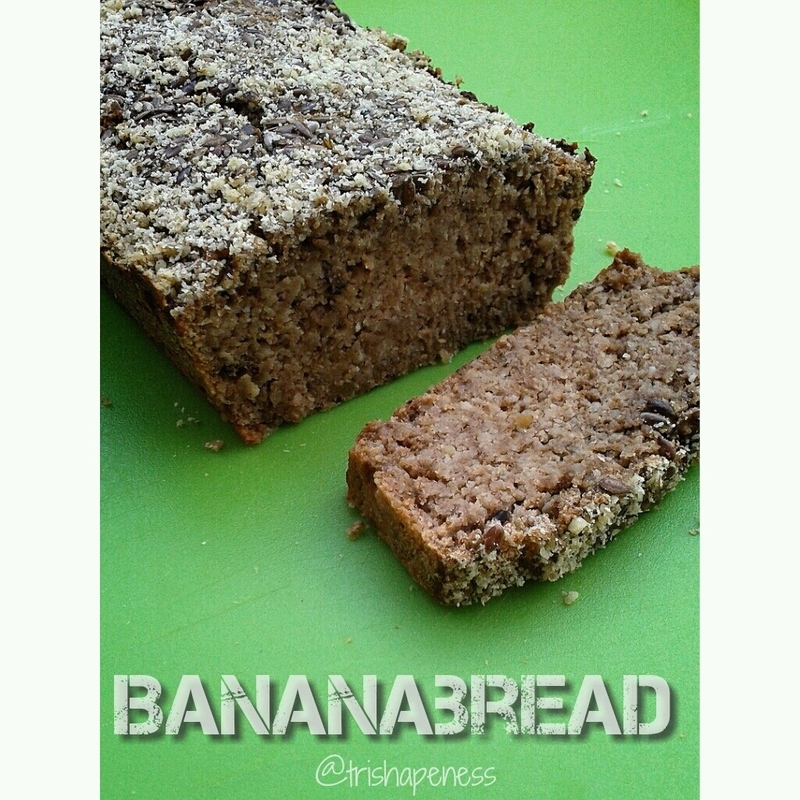 Super moist bananabread you'll love! 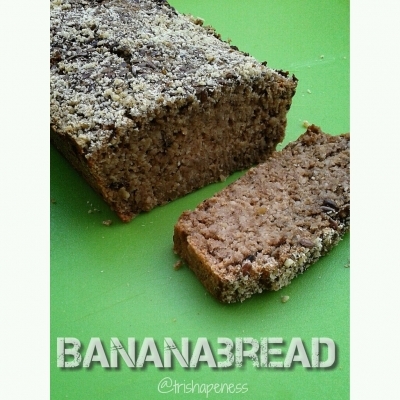 Mix the wet ingredients with the bananas first and add the dry ones afterwards. You can add more or less cinnamon and honey or choose another sweetener. Last thing I added were the grated walnuts and milk, so you can see how much you'll need. Put into the oven 175Â° Celsius and take a look after 30 minutes. Mine were in the oven for about 40 minutes.